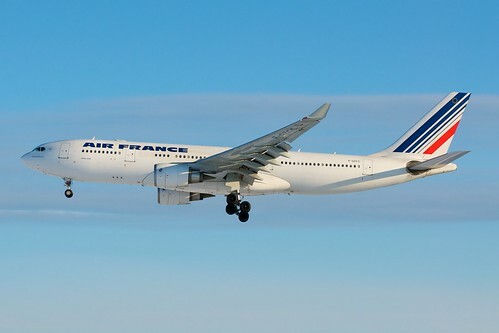 Travelling light has never been so beneficial, thanks to a new fare structure for Air France Classic economy and new MiNi product. Starting at 49 euros including tax, the new fare will be applied to 58 short and medium-haul destinations. The MiNi product does not earn passengers Flying Blue miles, but it is a cheaper option for customers who are willing to travel with only hand luggage. Passengers will still get the same on-board service as Classic economy customers. The product is a response to changes in customer purchasing behaviour, targeting the 40% of medium-haul passengers willing to fly without checked luggage, and 60% of customers searching for the cheapest fares. It is hoped that it will also rival the budget airlines and bring revenue back to the airline. Tickets can be bought now for flights from 6th February.